Admission fees include VAT. A guided tour must be cancelled two working days before the agreed date at the latest, or the customer will be charged the total guide fee. Availability of a guide in the event of lateness cannot be guaranteed. 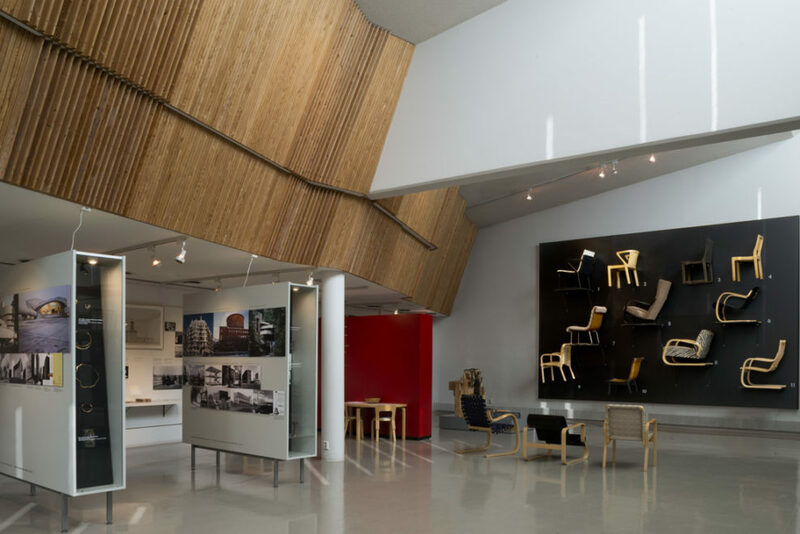 Alvar Aalto Museum. Photo: Janina Kastikainen © Alvar Aalto Foundation. 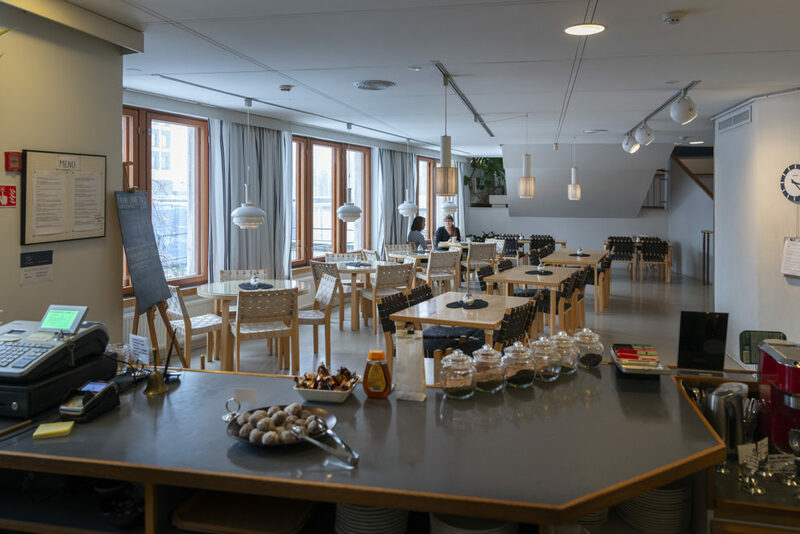 Studio Aalto. 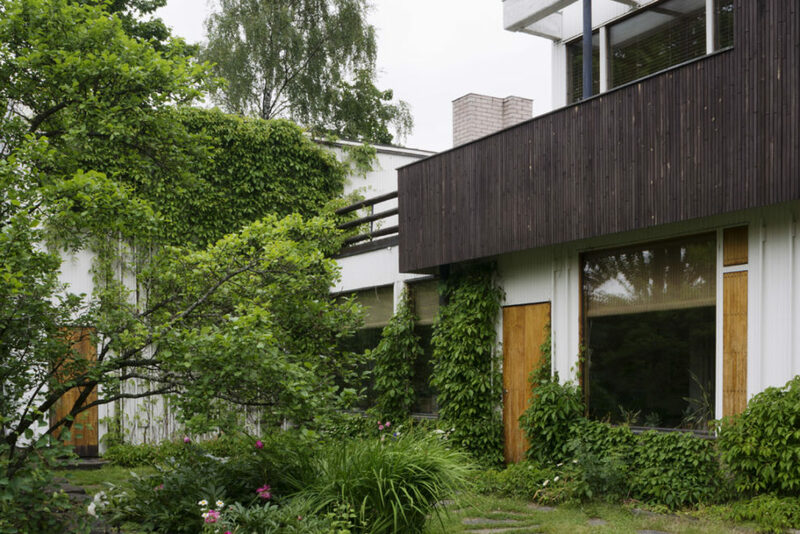 Photo: Maija Holma © Alvar Aalto Foundation. The Aalto House. 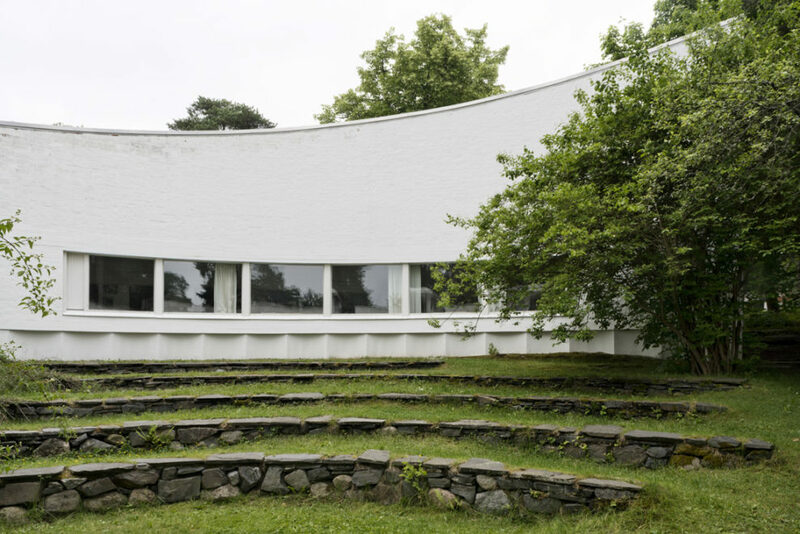 Photo: Maija Holma © Alvar Aalto Foundation. Café Alvar. Photo: Tiina Ekosaari © Alvar Aalto Foundation. Prices include attendant. The premises must be left in original condition. Planning, surveying or inventory work, plus education packages subject to individual offer. 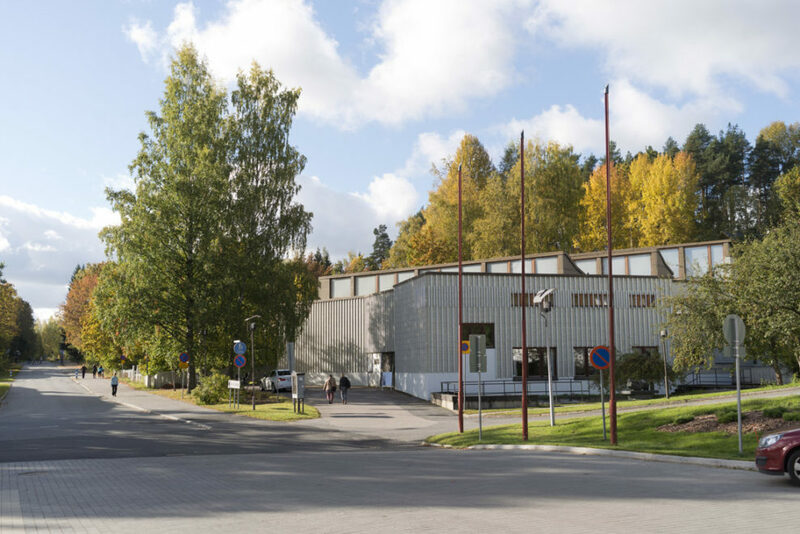 Guided-tour fees for the Museum’s permanent exhibition in Jyväskylä and for separately agreed tours of Aalto architectural sites in Helsinki and Jyväskylä (max. 25 persons). The licence and copyright fee and royalty payment grant the right to use the image for a single publication. Advertisements, films etc. are priced according to a separate agreement. There is a discount of 20% for quantity on orders of more than 10 pictures for publication. The customer pays for the work of finding the material and for the copying work according to the number of copies required. There is a billing fee of 5 €. Orders requiring more extensive search work will be subject to an information-service fee (100 € / h). Uncatalogued material is only available in exceptional cases.